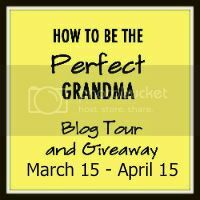 Welcome to the How to be The Perfect Grandma Blog Tour and Giveaway! I am the last stop for the blog tour, but the giveaway continues until April 15, 2012. How to Be The Perfect Grandma is a funny and insightful book about how to cope with the up's and downs of being a Grandma. I found myself laughing out loud when the author, Bryna Nelson Paston, recalls a run in with the police while babysitting. Her grandson was playing with the phone and dialed 911 without her knowing, until a police officer comes through her door. Paston weaves life experience into a numbered checklist or step-by-step guide for Grandma's to follow if they want to remain Grandma's in good standing. Rule 9: Listen politely to instructions, then do what you want. Just like your kids did to you. Rule 10: Her mother is blood. His is company. I'm not a Grandma yet, and have long wait because my daughter is only 2 years old. How to Be the Perfect Grandma rings true to some of the things I have noticed from Grandma's/grandparents in my own life. 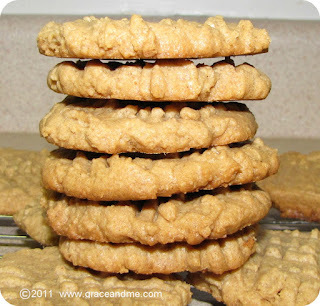 After reading Rule # 10, I realized it's true that Mother's versus Mother's-in-law have been given different boundaries. And I have also been guilty of Rule # 9 myself. When my daughter was younger, I treated the grandparents like they had NO idea how to hold, feed, or care for an infant. After a lecture (from me) about bundling the baby up properly to go for a walk, my Father actually turned to me and said; "Do you think you three kids were hatched on a rock?" Mother's Day is coming up, if you know a Grandma, or still have a Grandma, I recommend picking up How to Be the Perfect Grandma. 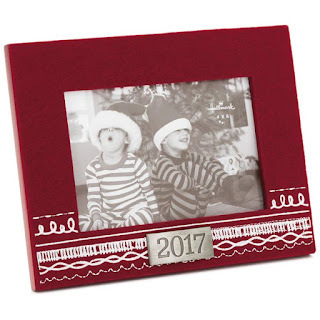 I think it would make a fabulous gift for a Grandma in my own life too! Click the link below to ENTER the giveaway for a neat prize pack. You can purchase How to be The Perfect Grandma on Amazon. 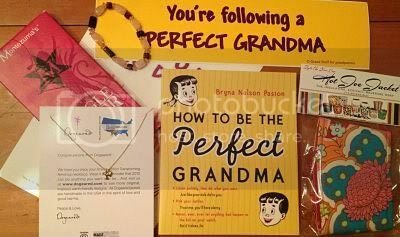 *I was given a complimentary copy of How to Be The Perfect Grandma to aid in review for the book tour portion of this event. 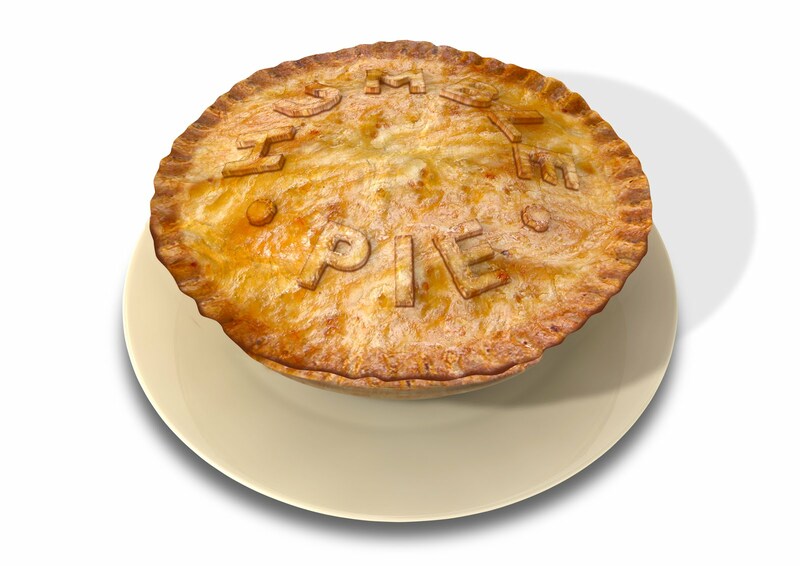 All opinions remain honest and my own.